Gum diseases develop when a bacterial infection lodges itself at the base of the tooth, under the gum. Protected from tooth brushing, these bacteria secrete enzymes that are susceptible of attacking the bone holding the tooth over time. The more the bone decreases, the less the tooth is supported. This process leads to tooth loss. The best way to prevent periodontic diseases is to floss systematically and sometimes use little brushes. Unfortunately, a too small portion of the population does it. Also, bacteria associated with periodontic diseases can affect the blood and eventually cause other serious health problems, such as cardiovascular problems. Even if you have a really good oral hygiene, it is possible for you to develop periodontic diseases because they can be hereditary. 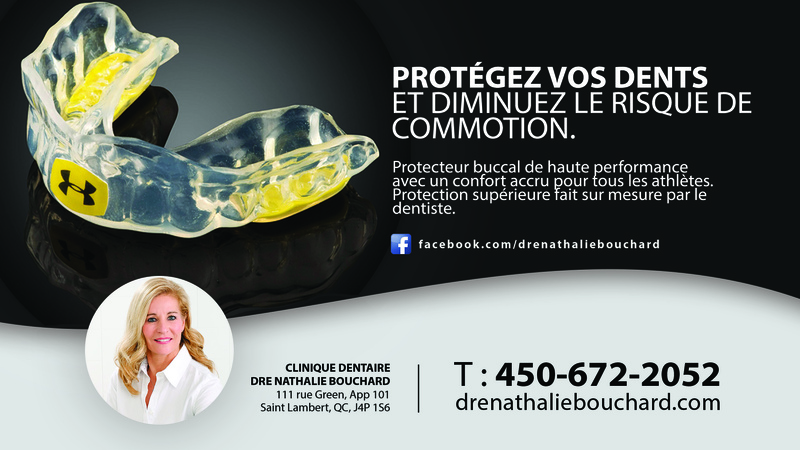 Dre Nathalie Bouchard and her team suggest the Periowave treatment to their patients who deal with gum infections. Periowave is a quick and painless method of killing bacteria associated with periodontic diseases without increasing the resistance to antibiotics, combined with a photosensitive solution destined to kill bacteria under the effect of a laser. Periodontic infections often go undiagnosed and are insidious in their destruction.